Buffalo Trace Kentucky Straight Bourbon Whiskey broke some barriers against bourbon for me. 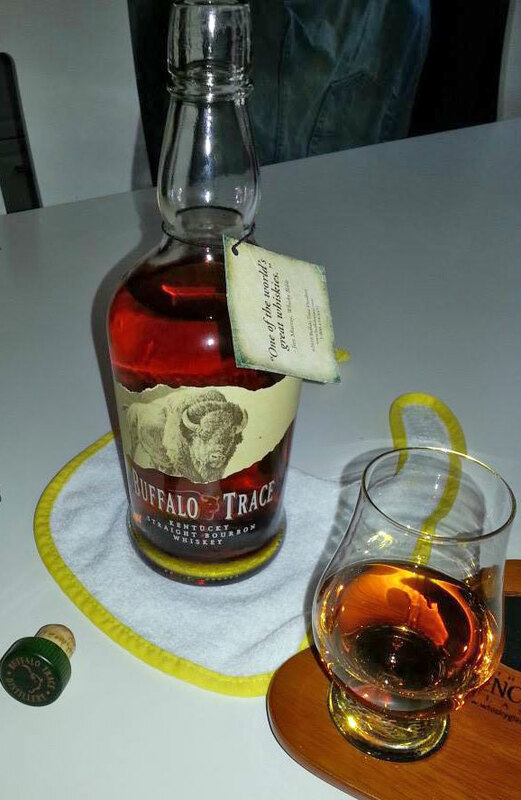 Not quite so long ago, in 2013, Buffalo Trace was my first good encounter with bourbon. Somehow I had only tried American whiskey such as Jack Daniel’s or Jim Beam, for example. It is not amazing, that I bumped into good bourbon. But what was amazing – the price I got it for, 20€ for a 0,7 litre bottle. This is probably the most “bang for buck” dram I have ever encountered. Buffalo Trace distillery is responsible for lots of good brands when it comes to American whiskey, such as: Eagle Rare, Van Winkle, Blanton’s, Elmer T. Lee, Sazerac Rye and W.L. Weller, just to name few. With this alcohol per volume level and the cheap price, I was amazed by the complexity of this bourbon. Whiskysite.nl tells me that this 40% ABV version has a mash bill of 80% corn, 10% rye and 10% malted barley. Whiskey Lately has information regarding the 45% ABV level version, that it has under 10% of rye. Which is the same recipe they use for George T Stagg, Eagle Rare 10YO and the Colonel EH Taylor bourbons. Deep, rough and entertaining – a bourbon whiskey full of surprises. Like a Coen brothers movie. And while taking sips of this Kentucky straight bourbon whiskey, it suddenly took me to deep south, to Mississippi. O Brother, Where Art Thou? I felt like I was in the scenery of that great movie. I went time traveling – I could imagine myself pouring a shot of this fine bourbon on a porch in Mississippi, USA. Buffalo Trace in its richness and complexity felt like “the Homer’s Odyssey of the deep south” by Coen brothers. 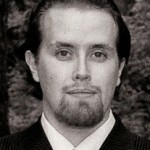 O Brother, Where, o where have you been? Nose: Very heavy aromas of great waxy honey with oak and spices. Sweet, minted vanilla as the “cherry on the top”. Taste: Nice honey wax feel is present at the taste too. Richness of vanilla and oak with hints of leather and tobacco complementing the nice palate. Finish: Lasts long with a bitter (rye?) aftertaste. Gets dry with oak and spices towards the end. Tobacco is there too. Balance: Nice, totally different flavors from each other, making it rich. Combo of dark and rough notes, yet something for people with sweet tooth as well. Layered bourbon.